Xena the Warrior Princess may have been the hero of her own show, but her life on screen didn't start out that way. The character, portrayed by Lucy Lawless, debuted on series Hercules: The Legendary Journeys. 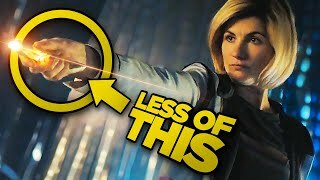 The original plan was for the character to have just a three-episode arc on the show, with the first two introducing her as a villain and powerful warlord, before killing her off in the third. However, the character's popularity quickly skyrocketed, so much so that she was given her own spin-off show. Instead of killing her off, Hercules showed her how to open her heart, and that there are alternative methods to killing people. 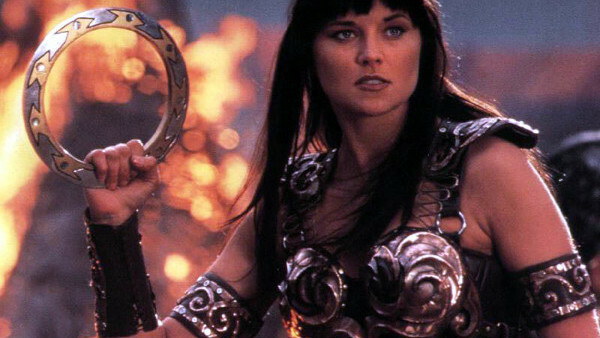 Thus Xena embarks on a quest for redemption, becoming the champion of good everyone now remembers, and also led to an even bigger TV show than Hercules.